A free training series to help you eliminate overwhelm, so you can trust your passions and do the work you were born to do in this world. Ready to dive in and start feeling more YOU? In this new (limited time) free training series, I’m going to help you jump start the process of trusting your intuition while discovering that passion & purpose that’s already alive inside you. ...So you can do the work you’re here to do in the world and make the difference you know you’re capable of. Over the past 5 years, I’ve helped hundreds of women around the world remember the spark inside of them. I've helped them reconnect to their purpose and passion, and find the keys to their true freedom. I’ve locked arms with them as they’ve created careers that leverage their most natural and inherent gifts, satisfy their deepest longings, and allow them to take care of their families. 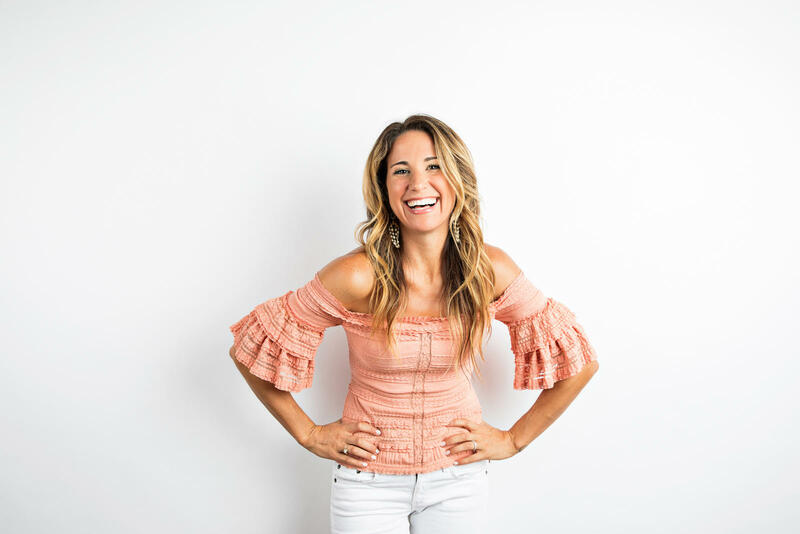 From Health Coaches and Interior Designers to Screenwriters and World Traveling Yoga Teachers, I’ve watched these women launch their businesses and majorly upgrade their lifestyles. Now, it's your turn! Signup to receive video #1 and get started right away. Just enter your information below to signup for this free training.